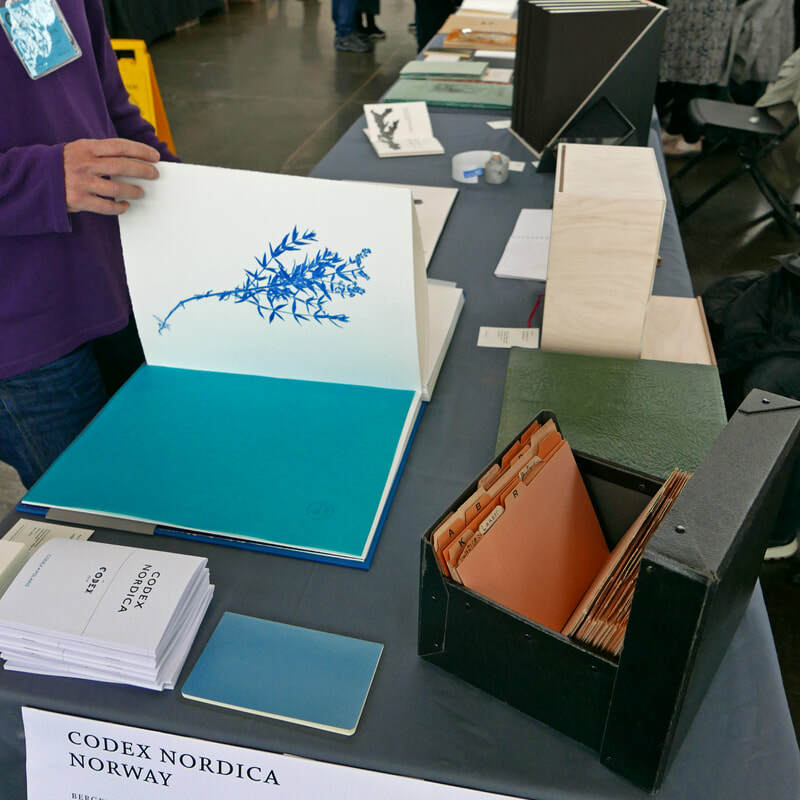 As part of print training, Marhaug was introduced to bookbinding. This has been important tools in her praxis since. 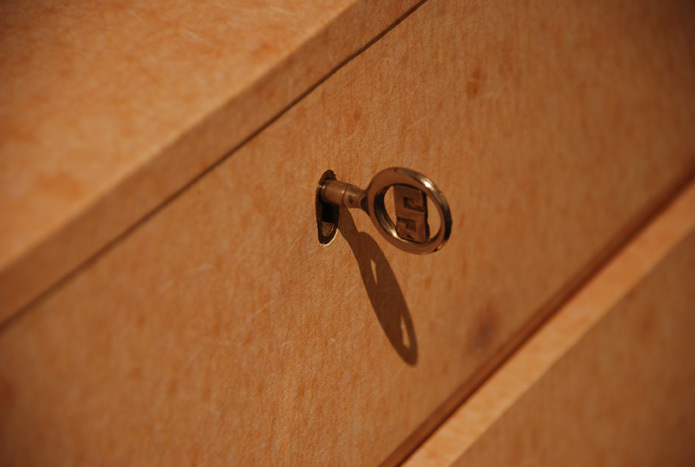 She has produced artist books, boxes and similar objects. 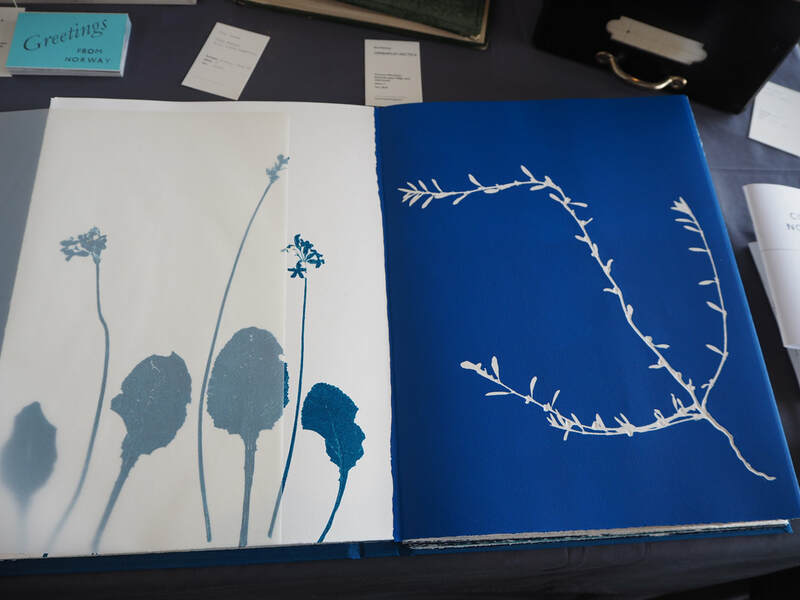 The skill of bookbinding also links back to traditional textile handicraft that she uses in creating soft objects. 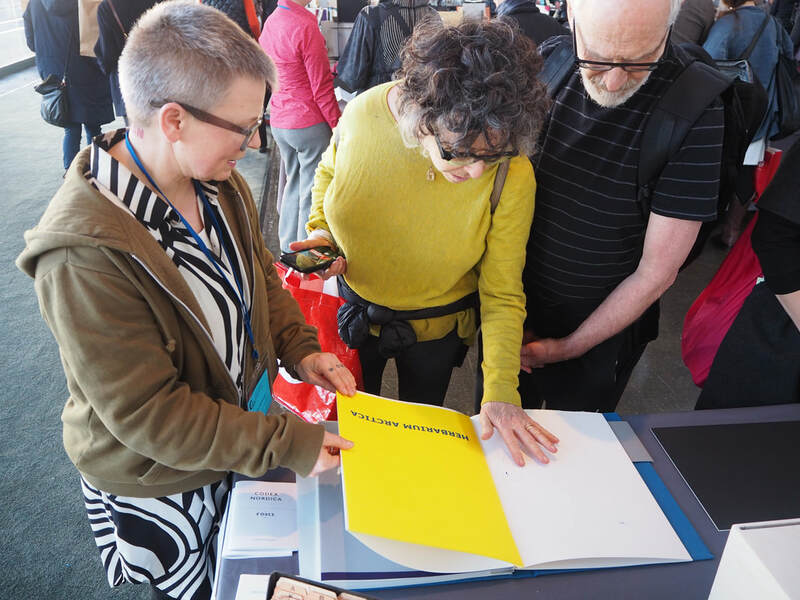 An exhibition representing eleven Norwegian artists as one of three key exhibitors at abC Book Fair, Museum of Modern Art, Shanghai. 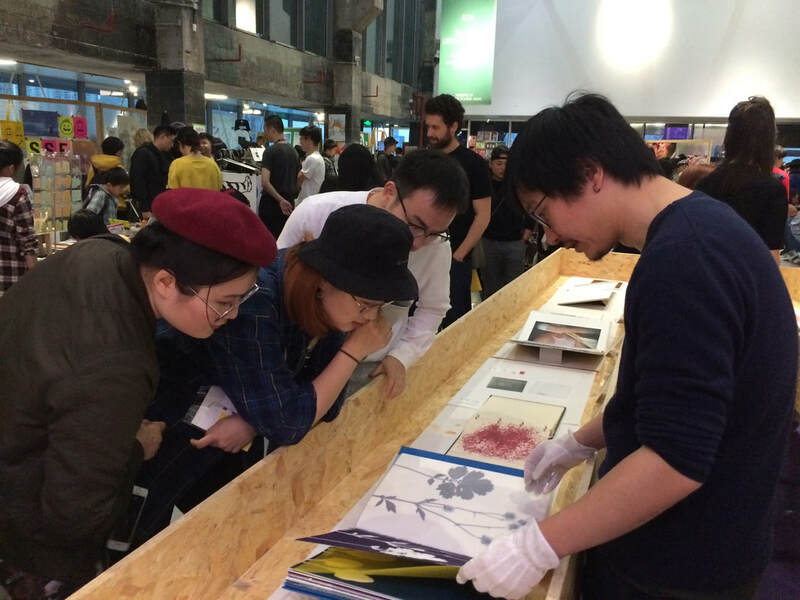 This exhibition also toured to Bentu One Gallery, Beijing and Paper Live, Hangzhou. 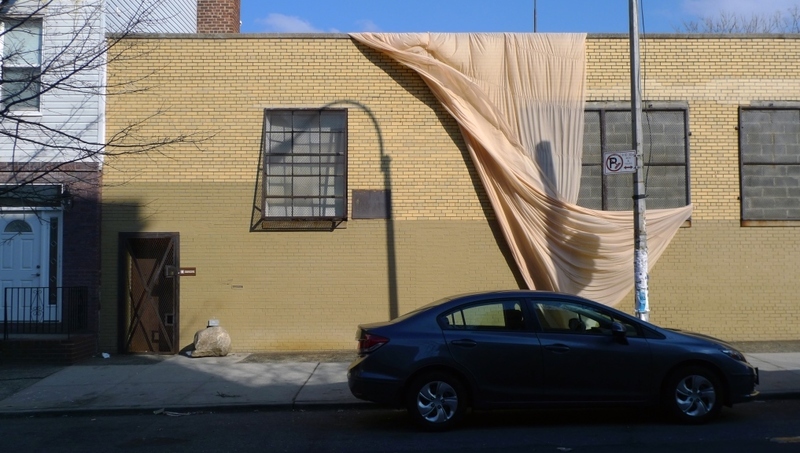 Imi Maufe, Sarah Jost with and Wang Yilei from www.northing.no have presented the art-works and artists. ​Participating With the book object Tales Fron the Sea, 19 x 15 x 4 cm produced in 2016. 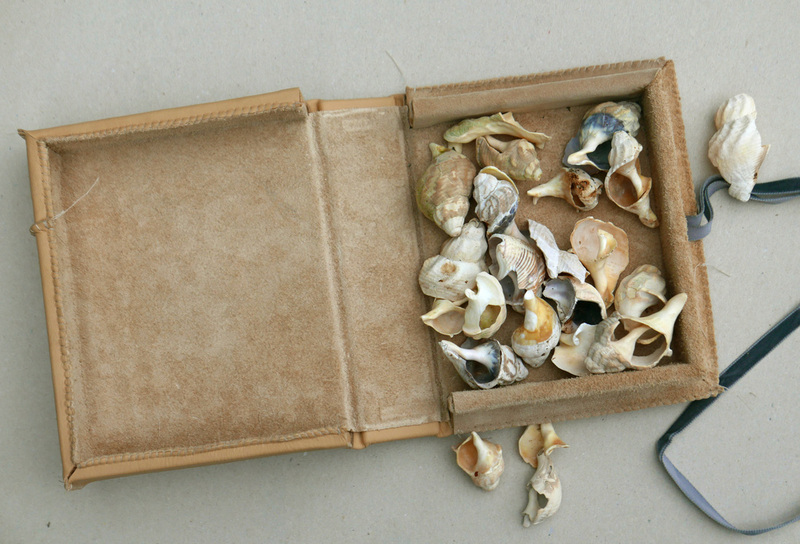 ​Materials: leather, sea shells, embrodery, velvet ribbon. 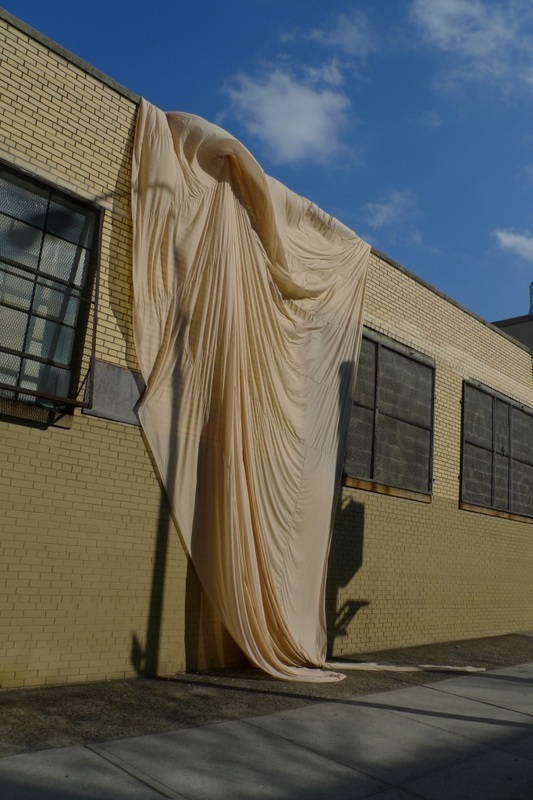 A new material introduced during the winter 2014/15 has been furs. 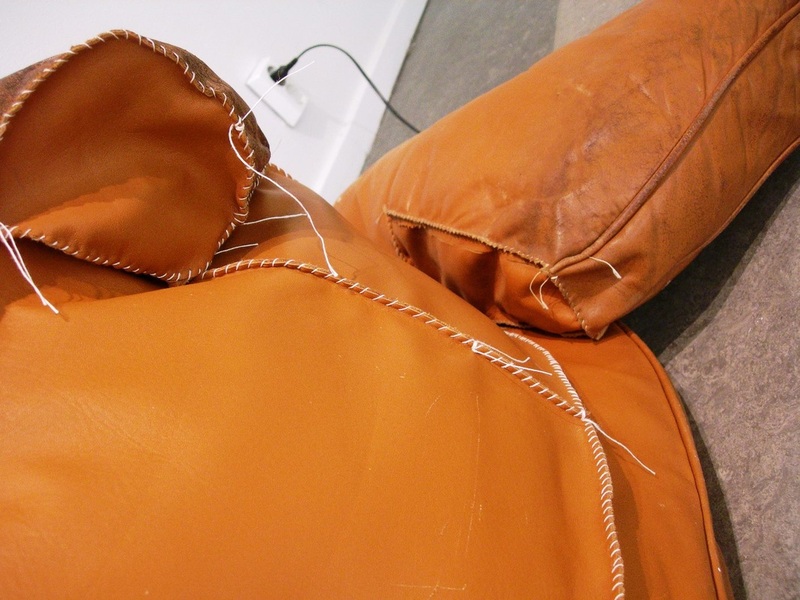 Marhaug has earlier worked with soft sculptures made from leather, originally from old furniture. The tittle was The Familiar. Photos from the museum by Robert Alda, sculpture in Lofoten nature by Emilie Marhaug. 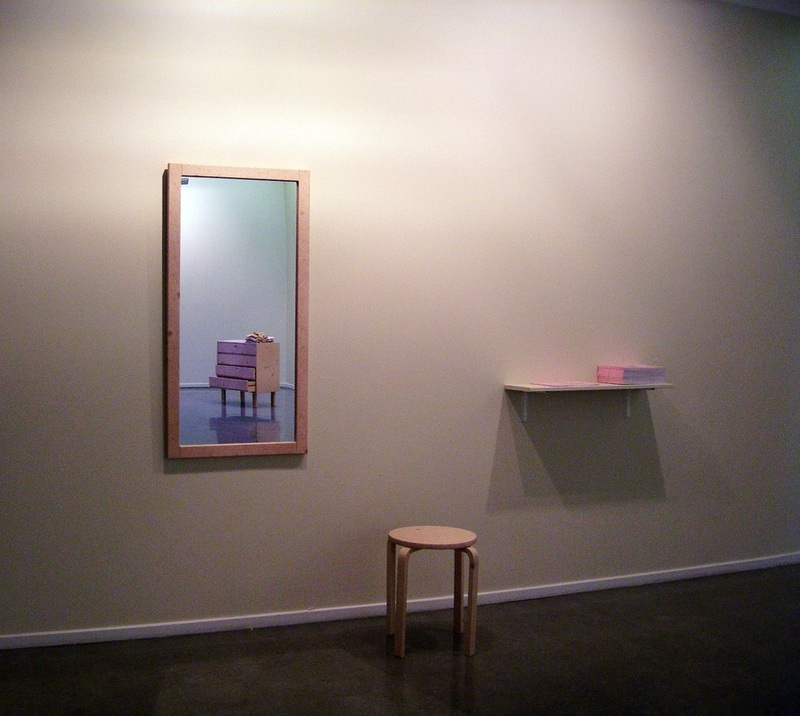 Marhaug participated with 4 book objects and 4 texts on wall. 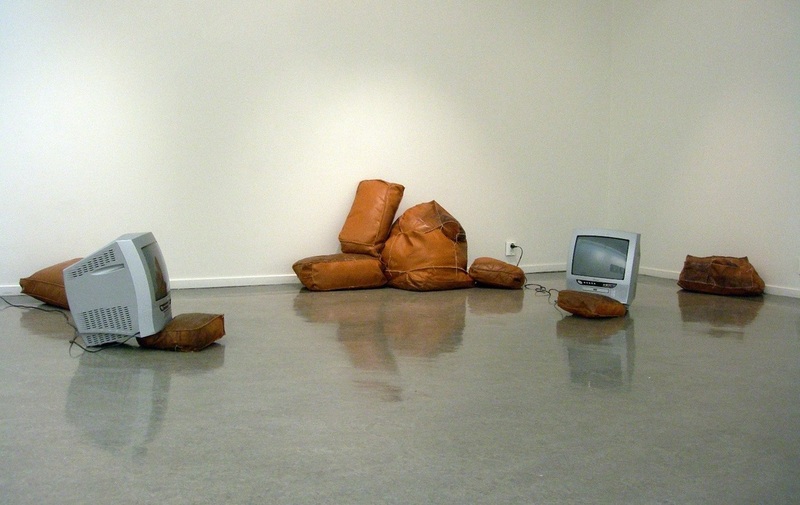 The soft leather object in combination with two TV sets showing videos. 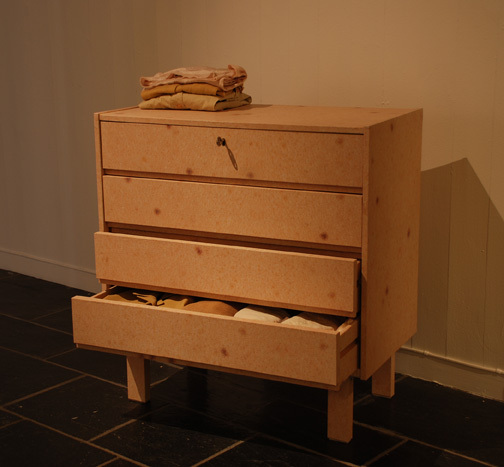 Furniture covered with imitation of human skin. 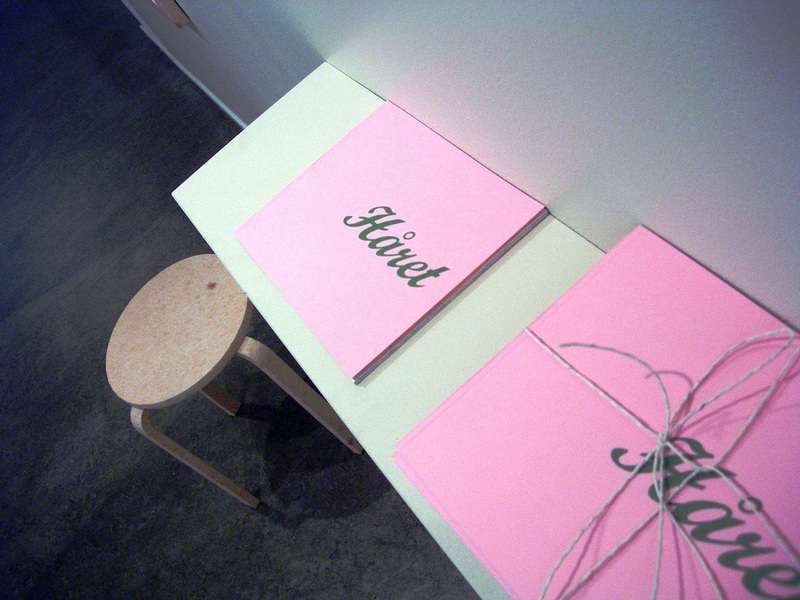 Artist book Håret (the Hair) edition 20. 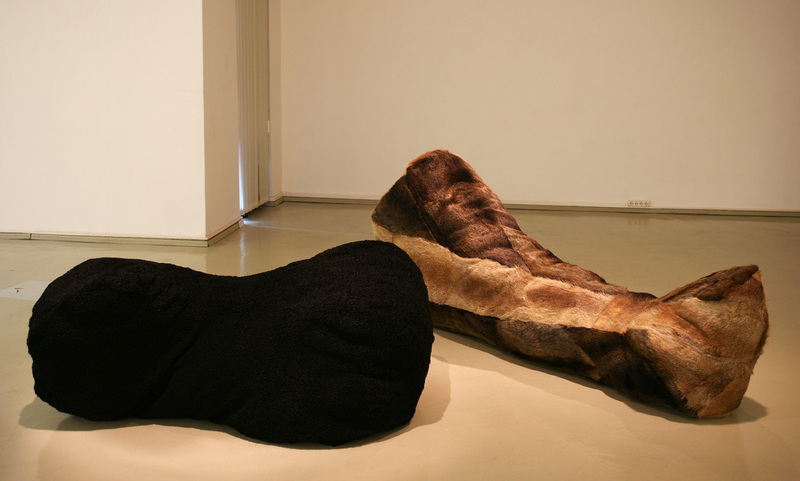 First showed at Sogn og Fjordane kunstmuseum 2007. 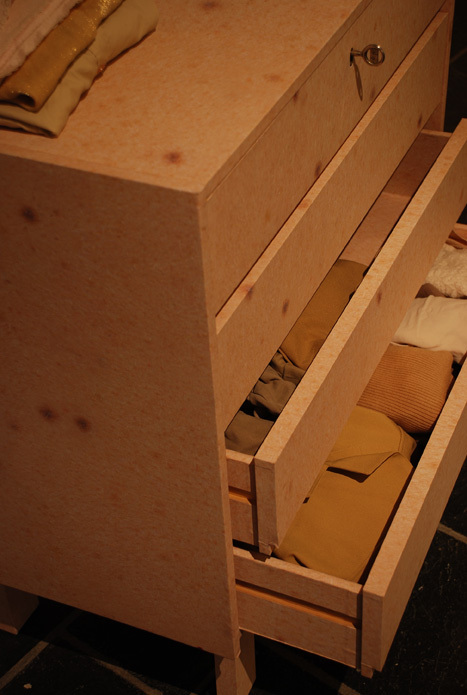 Chest of drawers covered with imitation of human skin and clothings.